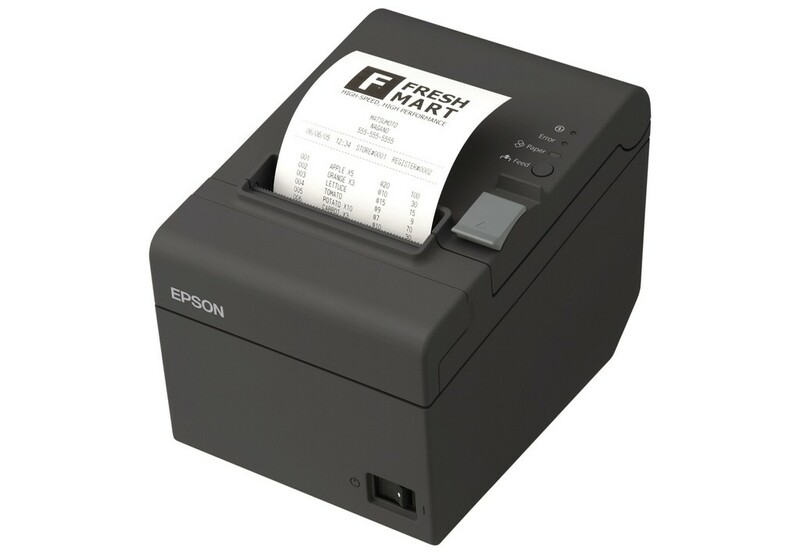 Epson’s cost-effective ReadyPrint TM-T20II Thermal Receipt Printer is the latest addition to Epson’s line of energy-efficient POS printers. 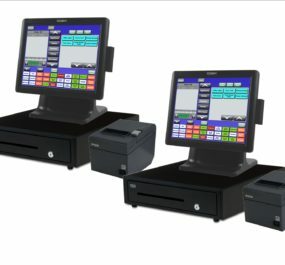 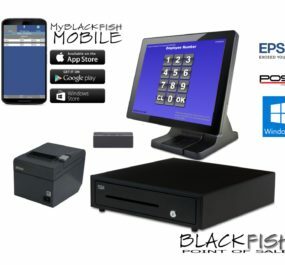 Based on Epson’s advanced printing technology, Ready Print was designed specifically to meet the needs of retailers with Point Of Sale printing functionality, high reliability and ease-of-use features. 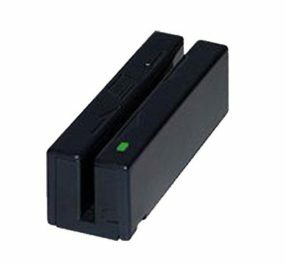 EPSON, Ready Print TM-T20II-EDGSeries: 80mm (3 1/8″) or 58mm (2 1/4″),Fast 150mm/sec Direct Thermal, Receipt Printer, Ethernet interface.